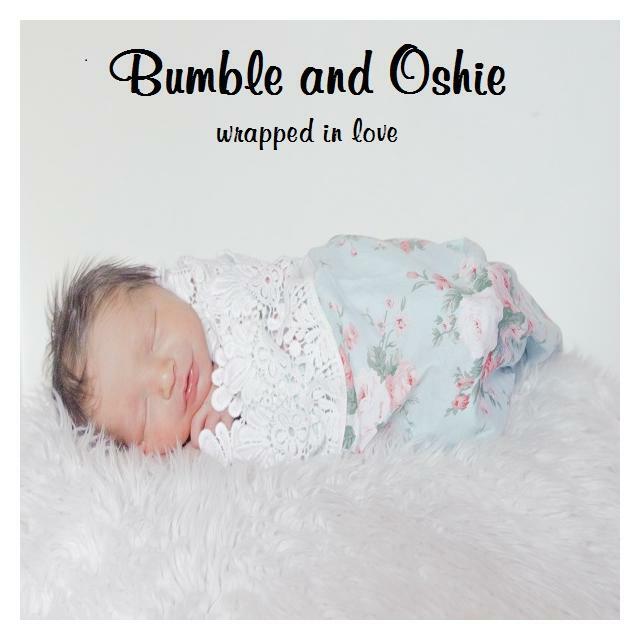 Kooshy Kids specializes in comfortable and convenient gear for busy parents and travelling families. With their popular On-the-Go Parent Backpack, a stylish and practical nappy bag the backpack design ensuring hands are free for adventures with your kids, and their signature travel product the Kooshy Kids Kooshion, an inflatable travel cushion creating a flat flexible space for little ones to put their legs up and sleep onboard planes, Kooshy Kids is passionate about helping parents travel or simply just get out and about with kids! Offer : 20% off Kooshy Kids On-the-Go Parent Backpacks and Kooshy Kids Kooshions - inflatable travel pillows! Use code ABC and the last 4 digits of your barcode. SEBO is still the world's largest manufacturer of commercial upright vacuum cleaners and boasts a presence in over 20 countries. SEBO is still a family business with a real care for the design and manufacture of the products it makes. 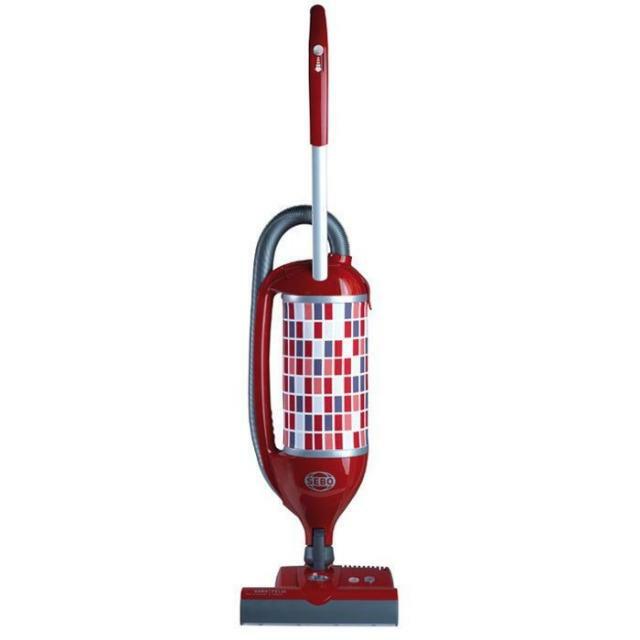 SEBO Felix Premium is a CHOICE Tested Vacuum Cleaner! Highly manoeuvrable vacuum with swivel neck allows you to steer around furniture with ease. Compact for storage and great for multi-storey premises. Asthma and Allergy friendly. Offer : Use code "SEBOVIP" to receive free delivery Australia wide on their vacuum cleaner and a free packet of bags (which can generally last a year depending on usage). We guarantee next business day shipping on all online orders. 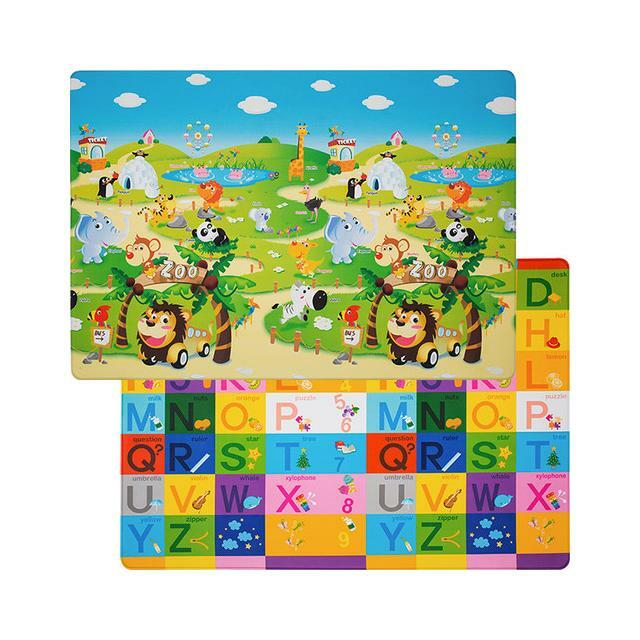 Shapeeze is a fun learning game which enables children to start school with an understanding of basic literacy and numeracy concepts and to develop crucial fine motor skills. Children learn to identify the letters of the alphabet, numbers, shapes and sizes and develop the confidence to attempt new activities independently – all of which will encourage positive feelings in a child towards learning and school. Offer : 20% discount off all purchases. Free shipping over $40. Type ABC and the last 4 digits of your barcode to receive this offer. 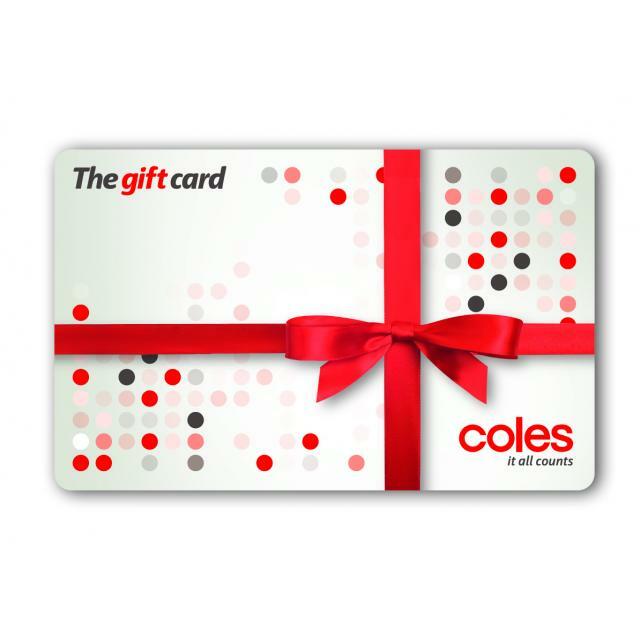 Coles eGift Cards can be purchased via the ABC website to receive the 5% discount. eGift Cards will be emailed to you once payment is received. Coles Gift Cards are redeemable at BI-LO supermarkets, Coles supermarkets, Coles Central and Pick’n’Pay Hypermarkets. You can use your Coles eGift Card at any Coles or Bi-Lo Supermarkets. Coles eGift Cards cannot be used on Coles Online at this time. Must be purchased via the Australian Baby Card website to receive this discount. Australian Baby Card takes no responsibility for lost or stolen cards. Maximum of $4000 worth of Coles Gift Cards and Coles eGift Cards can be purchased per person per year. Must be purchased via the Australian Baby Card website to receive this discount. Australian Baby Card takes no responsibility for lost or stolen cards. 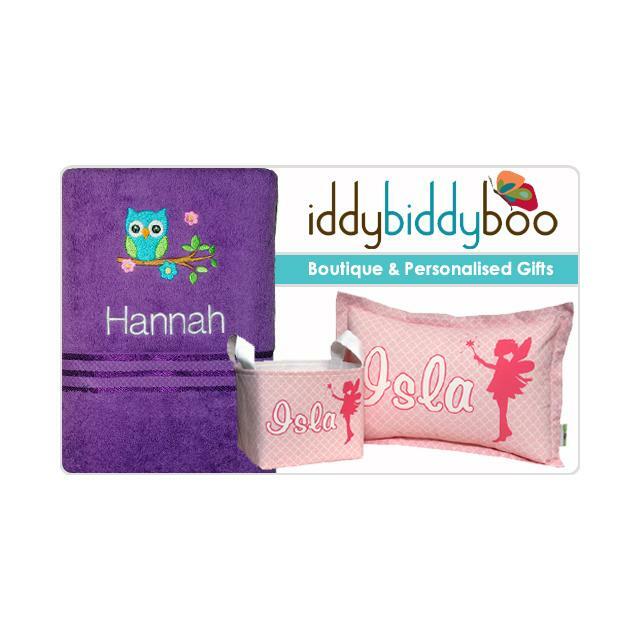 eGift Cards are for personal use of members only and must not be resold.